Hear an array of new music from acts you’re familiar with, as well as deeper cuts, emerging artists and unsigned underground artists. 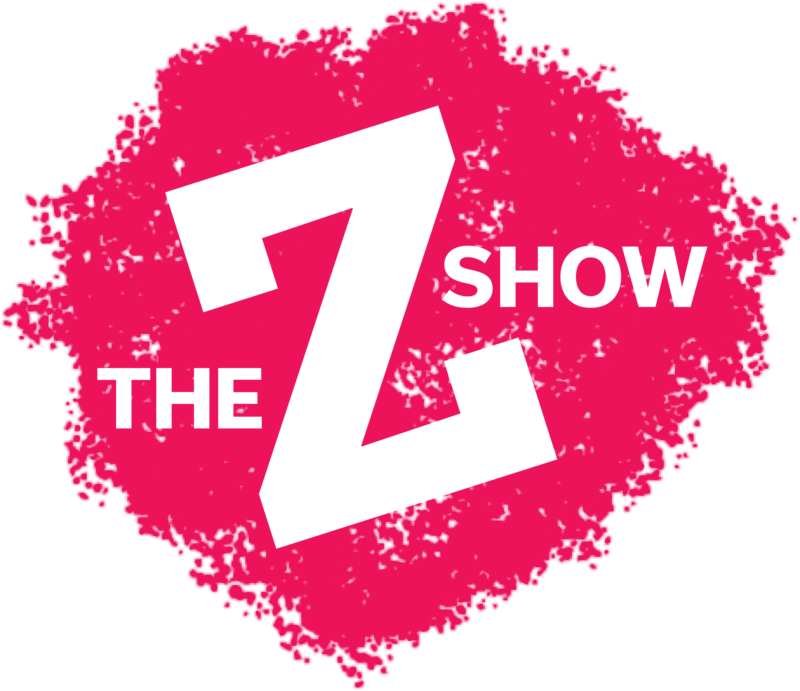 Hosted by Skylar Rochelle, The Z Show is for the next generation of music lovers. In case you miss them, listen back to previous episodes.